She 'immediately said no' to a Russian official who asked to perform, she says. 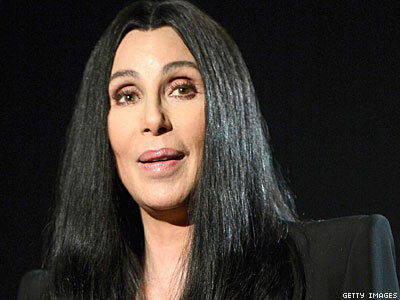 Not that LGBT people needed another reason to love Cher, but there is one — she turned down a chance to give the opening performance at the upcoming Olympics in Russia because of all the “gay hate” there. In the wide-ranging interview, she discussed how the treatment she and former husband Sonny Bono received made her empathize with other outsiders, and she also noted her support for her transgender son, Chaz Bono. Go here to read the rest of Cher’s interview, in which she discusses Lady Gaga, drag queens, Pink, Hillary Clinton, and more.